German carmakers Daimler and BMW are close to agreeing to combine their car-sharing services Car2Go and DriveNow, a senior executive at one of the carmakers told Reuters. The merger talks are in the final stages and the combined company will be independently run, with BMW and Daimler as largest shareholders, the source said, adding that the assets being pooled include BMW’s ParkNow parking app. The new company aims to compete with ride-hailing services, like Uber and Lyft. Daimler’s Car2Go, which launched in 2008, operates around 14,000 cars in 26 cities in North America, western Europe and China. 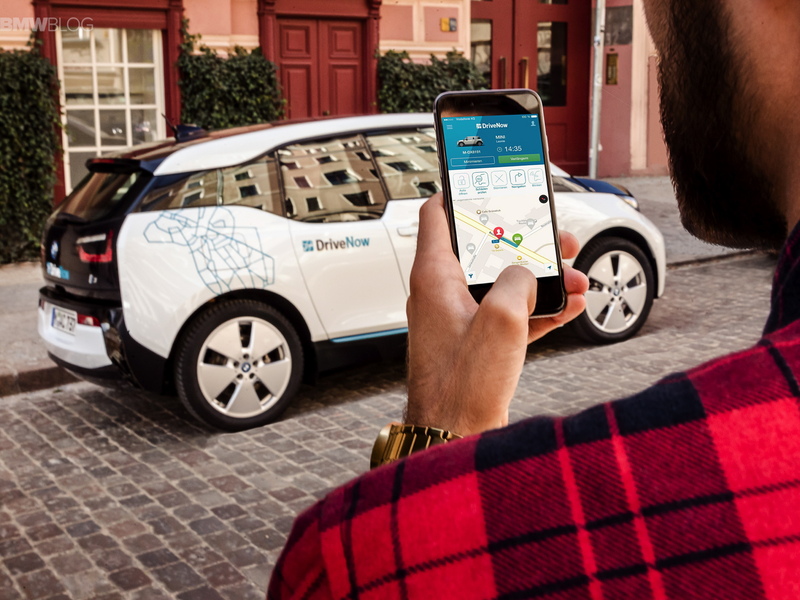 DriveNow is a joint venture between BMW and car rental firm Sixt founded in 2011, which operates more than 6,000 vehicles in nine major European cities. It remains to be see whether the ReachNow service in the US will be included in the deal. The Frankfurter Allgemeine Zeitung newspaper reported, without citing its sources, that both brands would keep their names, but their technology would be merged. 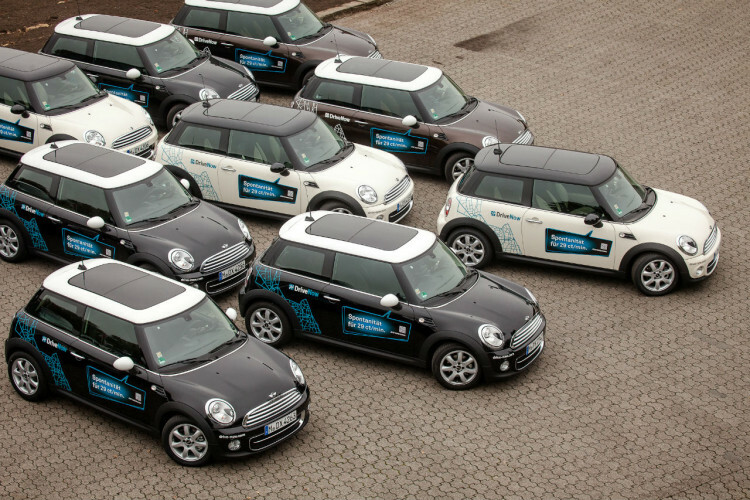 Car2Go’s customer numbers rose 30 percent in 2017 to almost 3 million, including 870,000 in Germany, while DriveNow’s rose by a quarter to 1 million users, including 720,000 in Germany.